Pain is good. combines heat and the flavor. 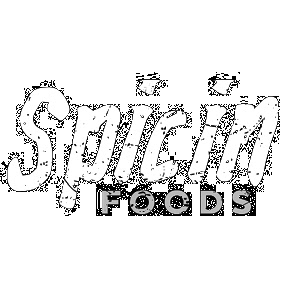 Try our painfully delicious hot sauces, wing sauces, drink mixers, snacks, and more. Thisl line of HOT, unique products will make you a true believer. Pain is good.